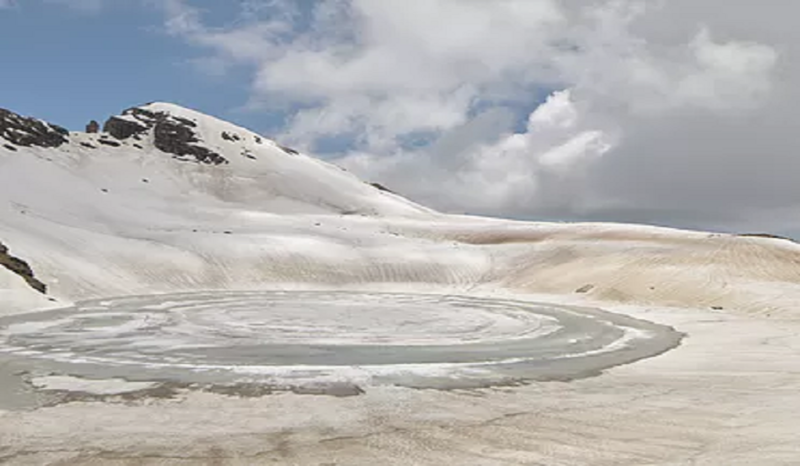 Yet another feather in the golden crown of Manali tourism is Bhrigu Lake trek which shows us the high altitude alpine meadows so beautifully and there is no other reason needed to pack your bags and head out to have the glimpses of such a nice serenity. The best thing about the Bhrigu meadows is the way they change texture, shape and colour but stay with you all along the trek – right until Bhrigu lake. 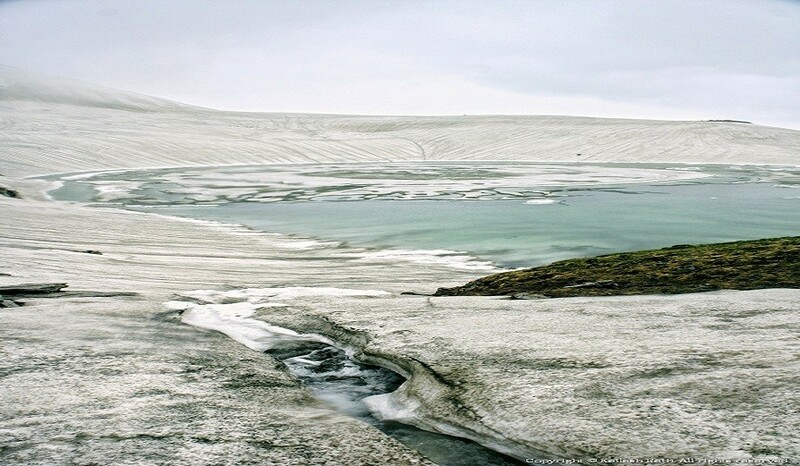 You may get lucky to see snow on the trek. Enjoy the peace and quietude around the lake. At such a soaring height, the clouds will be floating around you. Day 1 - Reporting at Rumsu base camp and Acclimatization walk. Get down at Patlikuhal(20 km after Kullu and 20 km before Manali). Transport options are readily available from Patlikuhal to Rumsu camp. All the participants should report at Rumsu base camp by 8 AM and will undergo the registration process. Freshening up and breakfast will happen at the base camp. Post breakfast we will go for an acclimatization walk. Lunch at 1 PM. Post lunch orientation. Orientation will cover all the general instructions that could be helpful for the trek like backpacking, marching technique and medical awareness. Post snacks we will have an ice-breaking session. Day 2 - Drive to Gulaba and trek to Rohlikohli. After morning breakfast we will start with a beautiful jeep ride to Gulaba. The trek commences from Gulaba towards the Rohlikohli campsite. The 5 to 6 hours ascend till Rohlikohli is moderate. There are two streams on the route towards the campsite (Chor Nallah and Kohli Nallah). Rohli Kohli is a beautiful campsite and offers amazing views of Solang Valley. Overnight camp at Rohli Kohli. 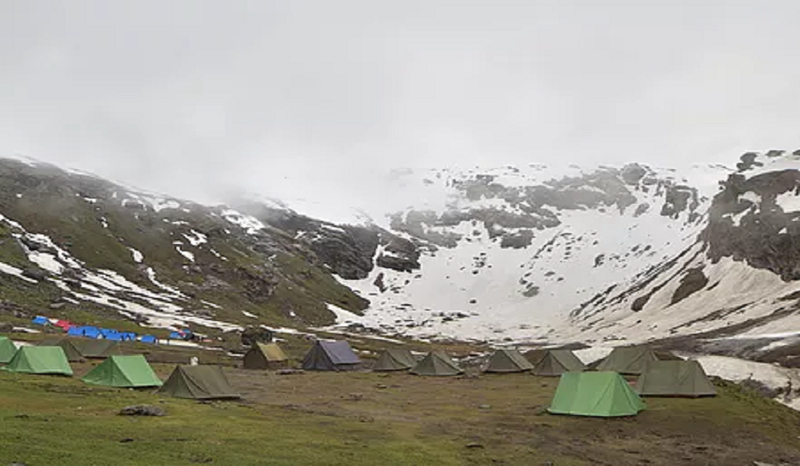 Trek commences early in the morning by 7 am after breakfast, for Bhrigu Lake. 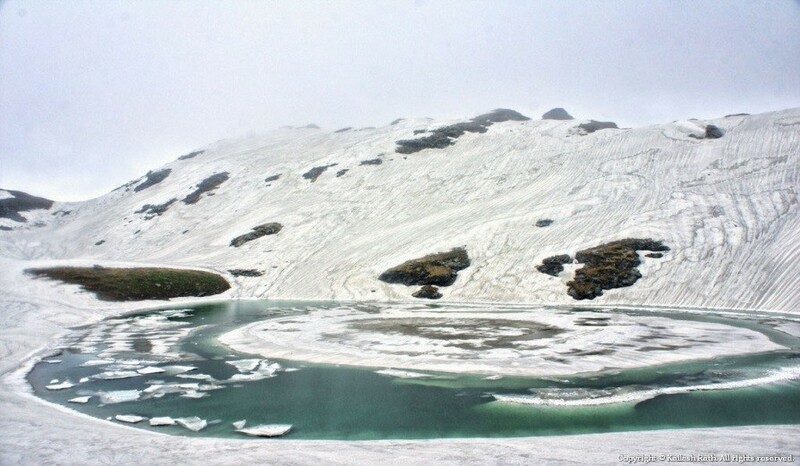 It takes around 4 hours to reach to Bhrigu Lake. Packed lunch will be done at Bhrigu Lake. Care should be taken that no littering happens over here. As per the myths, Rishi Bhrigu meditated here and used to take bath in the holy water. We will then start for the descend to Rohlikohli campsite. 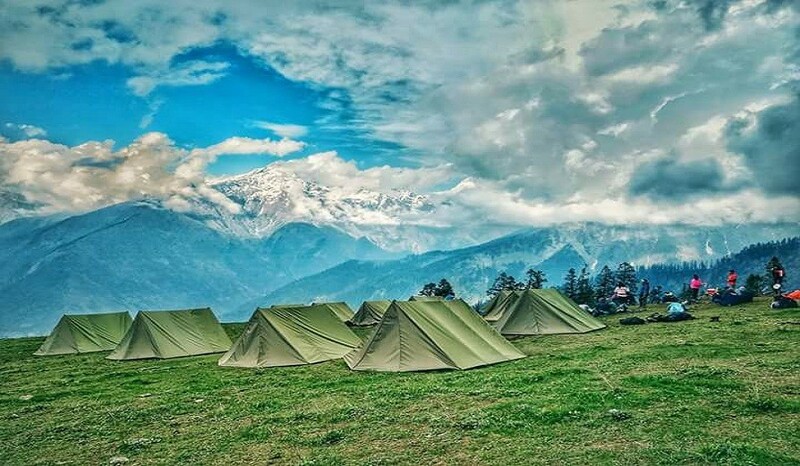 Overnight stay in tents at Rohlikohli campsite. We will start with descending this morning for Gulaba. The descend is easy and takes around 3-4 hours. Transfer to Rumsu base camp. Stay at camp. Pune – Delhi – Pune Train/Airfare. Food other than mentioned in the Itinerary.